You are here: Home / Blog / Make a PDF Package in Seconds! 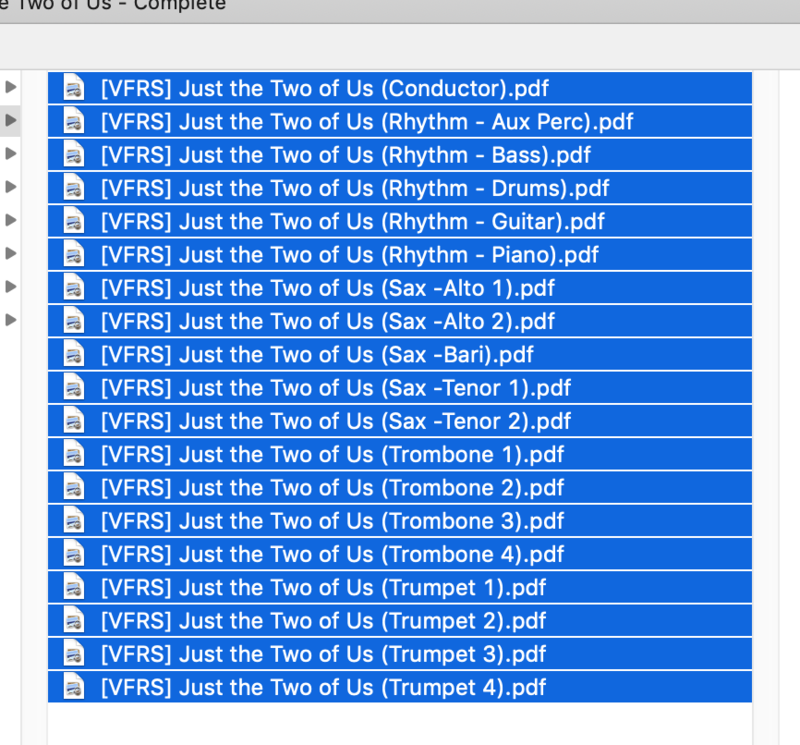 Ever have the struggle of combining multiple PDFs into one complete file? Well, Apple now gives us a way to do it in only a couple of clicks that only take a second or two to complete! Pre-Step One: Organize the files you want to combine into a single folder so you can highlight them all at once. 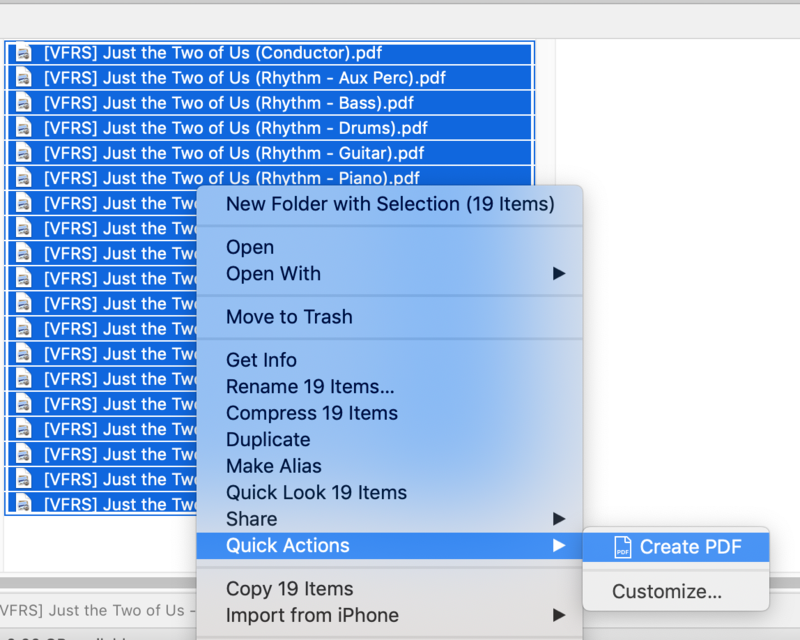 Optional Pre-Step Two: If you care about which order each separate PDF shows up in in the new merged file, order them by placing a number at the beginning of the filename. Step One: In your Finder, highlight all the files you want to merge together into a single document. Step Two: Keeping them all highlighted, Control-Click (or two-finger click if you have that feature turned on) to bring up a sub-menu. Step Four: Wait a few seconds for your Finder to do its work, then give your new, all-in-one file a new name! Tip: You’ll notice that, because all my files had the same beginning, the new file used all the common characters to create an automatic name all the way up to where they differ. All I had to do after this was add the words “Full Chart” so I would later know this is the copy that has all the parts combined into one single document so it would be easy to print out the whole thing, when I need it later on. It’s really just that easy! After all these years of struggle, of manually combining files in Preview, or paying to have the full Adobe Acrobat version that gave me this ability for a price, I’m absolutely thrilled to find this new feature!